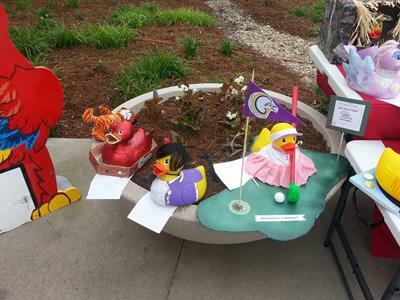 6th Annual DUCK DAY in MAY! 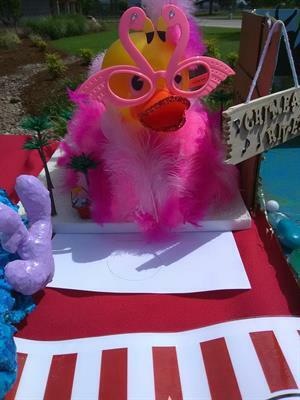 Name: 6th Annual DUCK DAY in MAY! 1st Annual QUACK, WADDLE & RUN! DUCK DAY IN MAY! begins this year at 8:00am, with a timed and chipped 5k and a 1-mile fun-run. 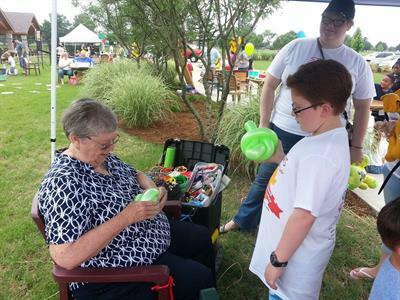 The Family Festival begins at 10:00am, and includes lots of FREE games and entertainment for young and old. Then at Noon, our trained and dedicated rubber duckies hit the Lazy River at Parrot Island to race for big prize packages. 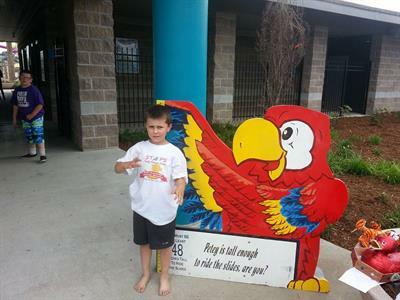 After the race, Parrot Island will open at 1:00pm for an afternoon of fun in the water at discounted rates. The after-swim at Parrot Island is $10 for guests over 48”, and $5 for guests under 48”. There is a special rate of $5 for foster families (all sizes), when they check in with proof of foster family status. 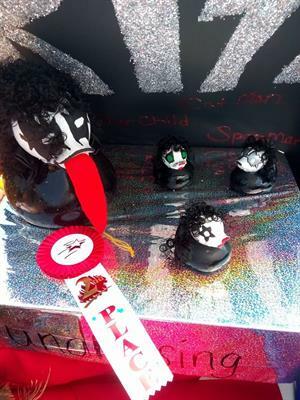 And don’t forget to get your duck in the race! 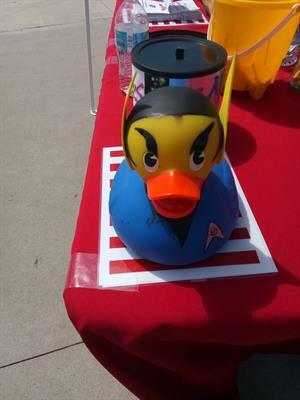 For a $5 racing-duck adoption fee, you will have the opportunity to win fantastic prize packages! You also receive a token duck of your choice to keep! 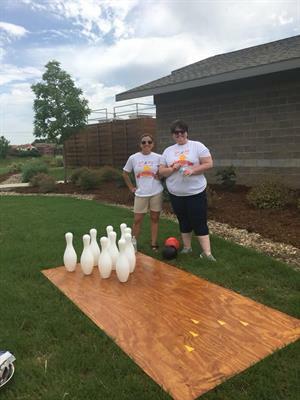 For more information please call STEPS Family Resource Center at 479-782-7837, or visit the STEPS website at: http://thestepsinc.org. 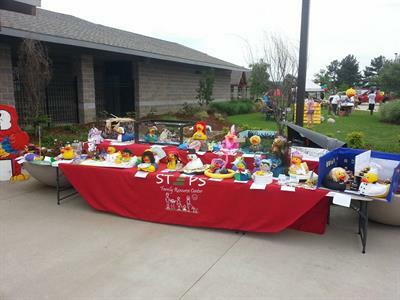 STEPS Family Resource Center is a 501c3 organization with a focus on helping families become strong and healthy. 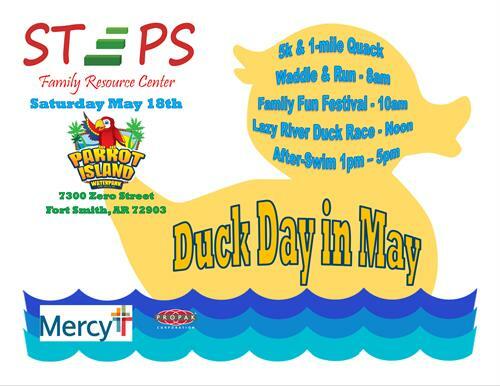 Sponsorship opportunities for this Duck Day event are still available! For more information contact STEPS Family Resource Center at 479-782-7837. We would love to include your logo in our event!